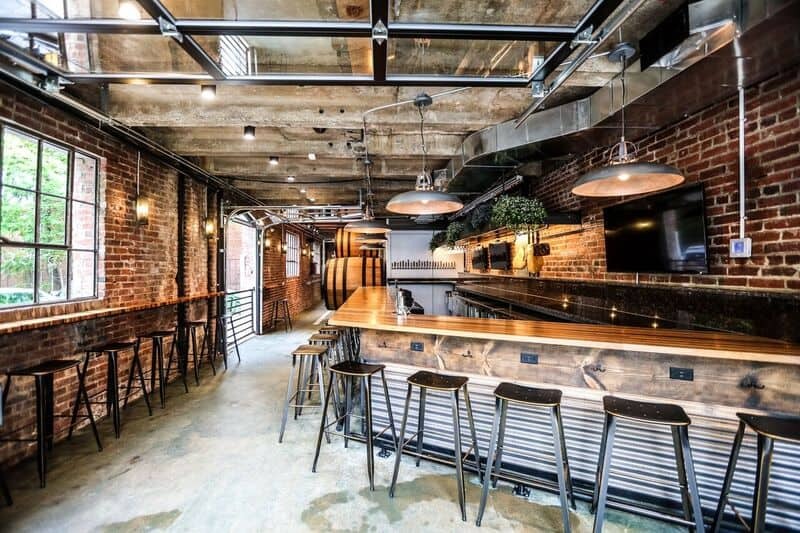 ANXO Cidery has established a name for itself in the Washington, DC area with its popular first location, ANXO Cidery and Pintxos Bar, on Truxton Circle. Tomorrow, May 27, a second location, ANXO Cidery and Tasting Room, will open in Brightwood Park. 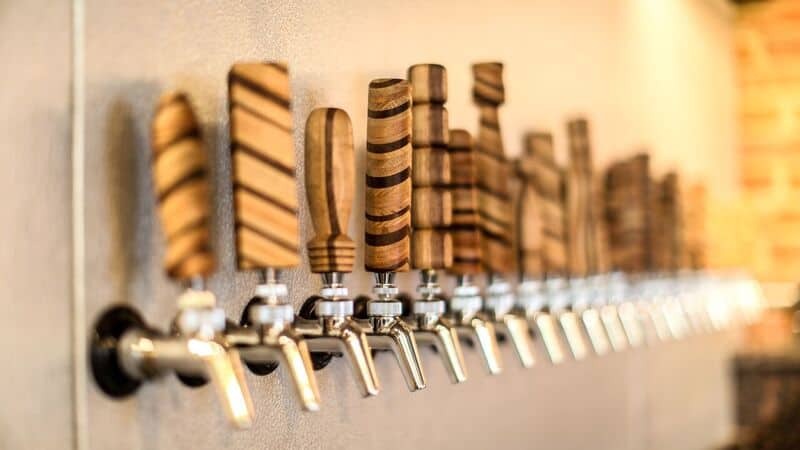 The new tasting room at 711 Kennedy Street, NW, in the Brightwood Park neighborhood will open its doors at 11 a.m. with eight house ciders from cidermaker Greg Johnson and a menu of light bites from the kitchen of executive chef Alex Vallcorba. The menu will feature house potato chips, mixed Spanish olives, cheese and charcuterie selections, paninos, individual salads and even a decadent arroz con leche y chocolate for dessert. Besides offering ANXO house ciders, the Brightwood Park location will cater to beer lovers and those craving guest cider options. Available beers will include DC Brau German pilsner, 4 Hands Chocolate Milk Stout and Modern Times Fruitlands Passion Fruit and Guava. Additional ciders on tap will include Angry Orchard Oval Nouveau and Snowdrift Red, to name just two. Wine and cocktails will also be offered. ANXO Cidery and Tasting Room’s 1,170-square-foot space will accommodate 30 guests, with 13 seats at the bar. There will also be an outdoor courtyard seating area, with room to fit 13 patrons and hold 10 seats. Two large garage-style doors will be opened when weather permits for an airy feel. A vibrant mural on the side of the building, created by DC artists No Kings Collective, will welcome patrons to ANXO’s new locale. May 27: 11 a.m.–11 p.m.
May 28: 11 a.m.–7 p.m.
May 29 (Memorial Day): 11 a.m.–7 p.m.
Find ANXO Cidery and Tasting Room at 711 Kennedy St., NW, in Washington, DC; phone: (202) 722-2696.